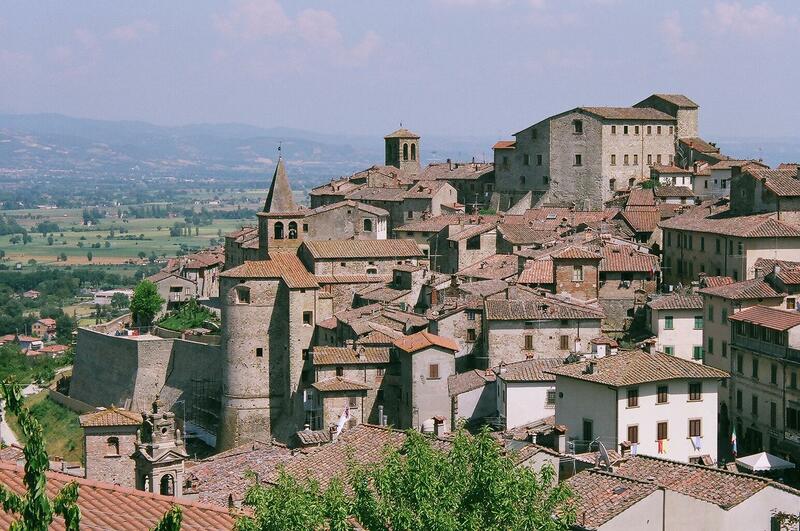 Anghiari is a small medieval jewel set on a hill made of stone built up over the centuries from the Tiber River at its feet. 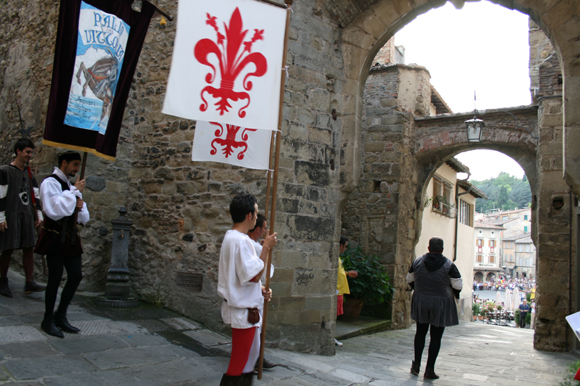 Thanks to its strategical position, Anghiari played an important role in the Middle Ages. The flat valley underneath the village was the set of the famous Battle of Anghiari in 1440, when Florentine troops won the battle against the army from Milano. 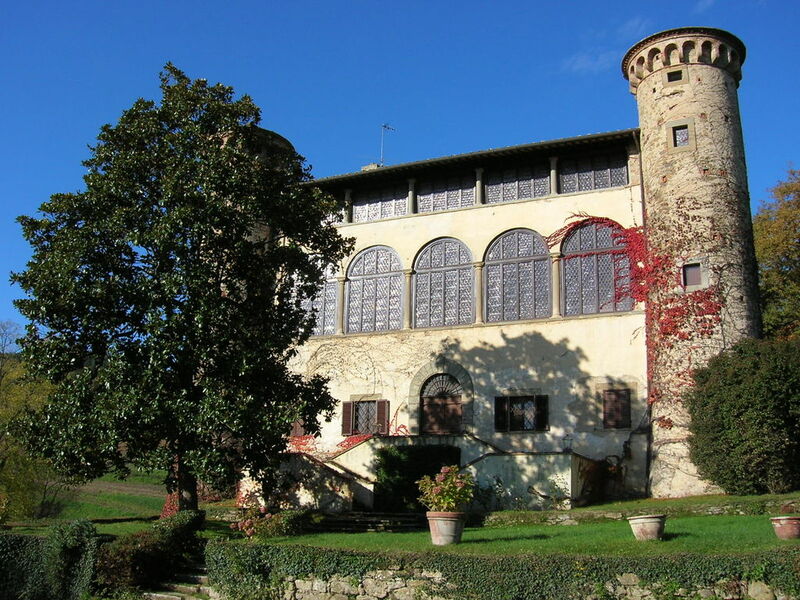 enclosed in massive 13th century walls, preserves the ancient and original atmosphere of small medieval towns. Walking around its narrow streets, you can breathe the air of its history and glory. You will find a lot of artistic handicraft workshops inside the medieval hamlet (tombolo, an ancient fine embroidery, ceramic, restorers).